Land Rovers are the type of cars that you see once and you know that these will take you anywhere while you are surrounded in an extremely luxurious environment. 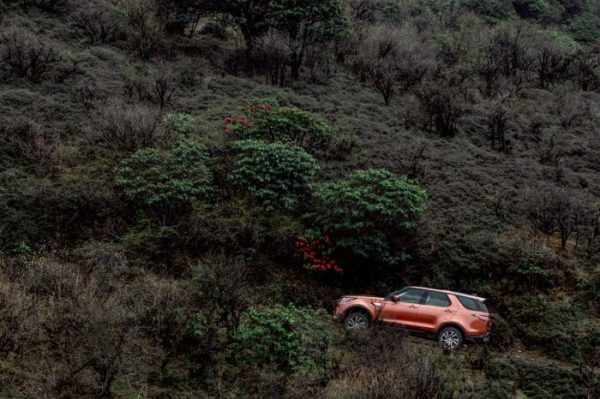 Equipped with the most advanced off-roading capabilities, Land Rovers can take you to places where all roads end. However, most of these vehicles are trapped in the confinements of our cities and they rarely get any off-road action. Land Rover realises this and as a result, has introduced the Land Rover Journeys program in India. It is an exclusive event for all Land Rover owners in the country to experience the true capabilities of their vehicles. So if you do own a Land Rover vehicle, join the company for this one epic drive that will take the owners to the northeastern part of the country. Called the Brahmaputra experience, this event will be organised by Cougar Motorsports who will take care of handling the drive and all the logistics that shall go with it. Also coming along for the journey will be Land Rover trained professionals from Cougar Motorsports who will take care of any sticky situation that may occur during the drive. The first expedition will commence on the 26th of January and will conclude on the 1st of February. Talking about the initiative, Rohit Suri, President & Managing Director, Jaguar Land Rover India said: “The legendary capability of Land Rover vehicles opens new doors of adventure, bringing our customers and their families closer to unique life experiences. With Land Rover Journeys, we endeavour to engage with our customers at a much deeper level and deliver experiences which they will love for life”. 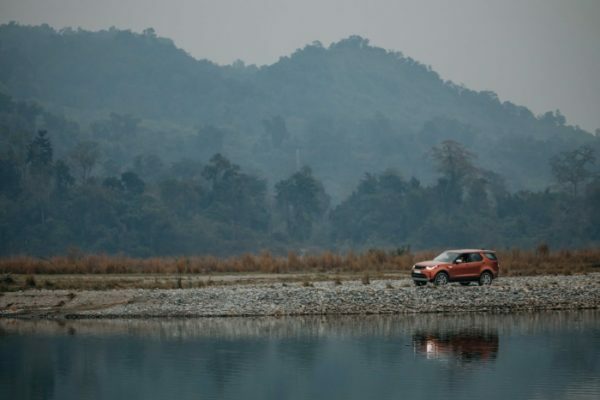 For more information on the Journey and the Brahmaputra experience, do visit landrover.in, the official website of the company.